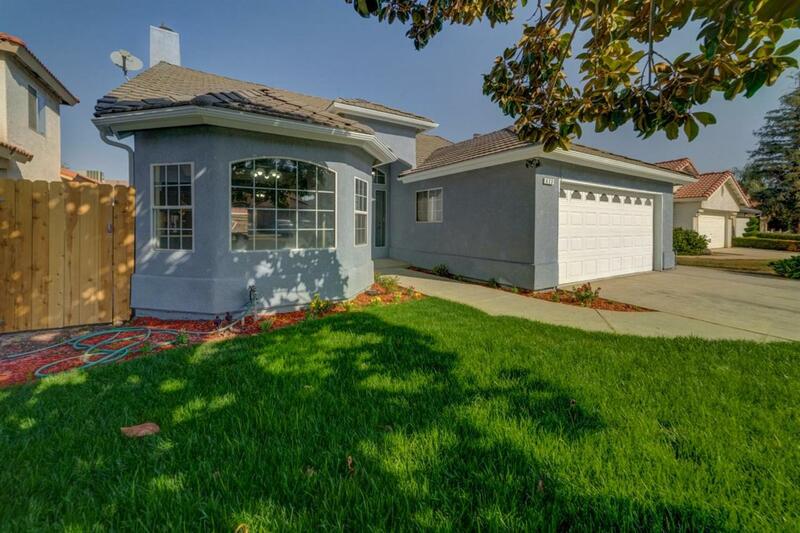 Come see this large, gorgeously remodeled 3 bedroom 2 bath home. When you walk through the door, notice how inviting the open concept of the home is. 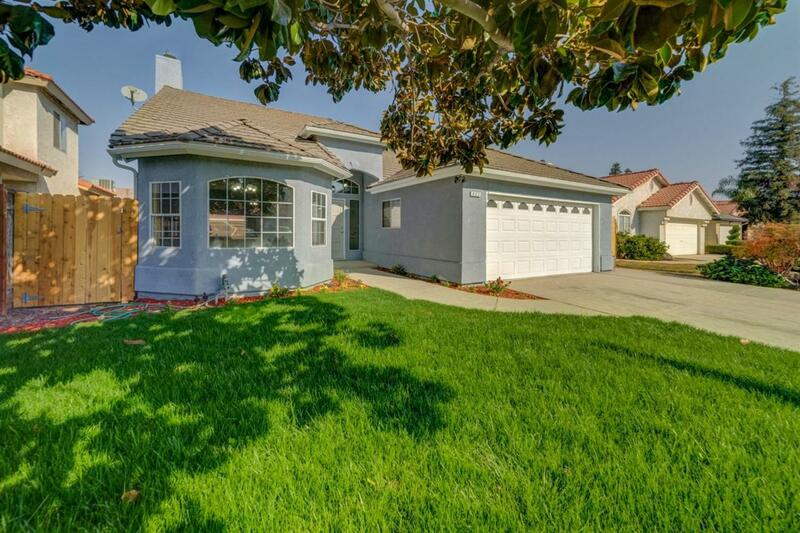 With laminate floors, stainless steel appliances, grey-toned color walls, master bedroom with ensuite bath, this home is a perfect place to call yours. 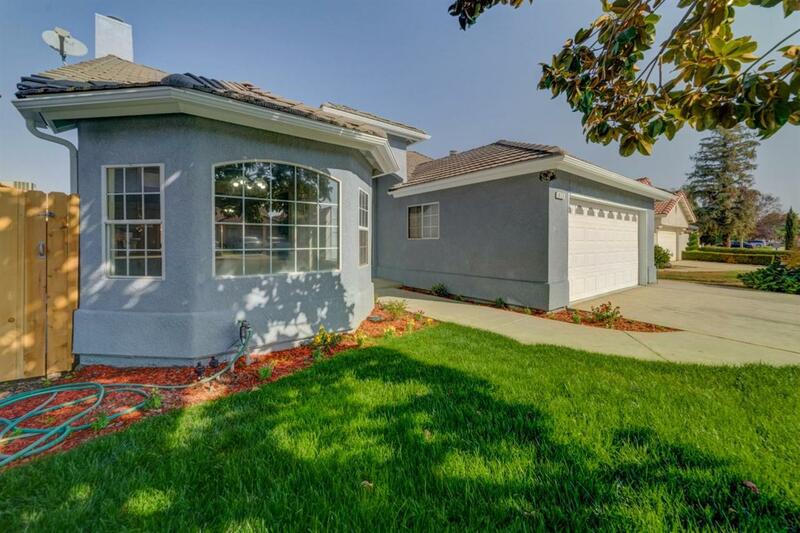 Centrally located in an established neighborhood. 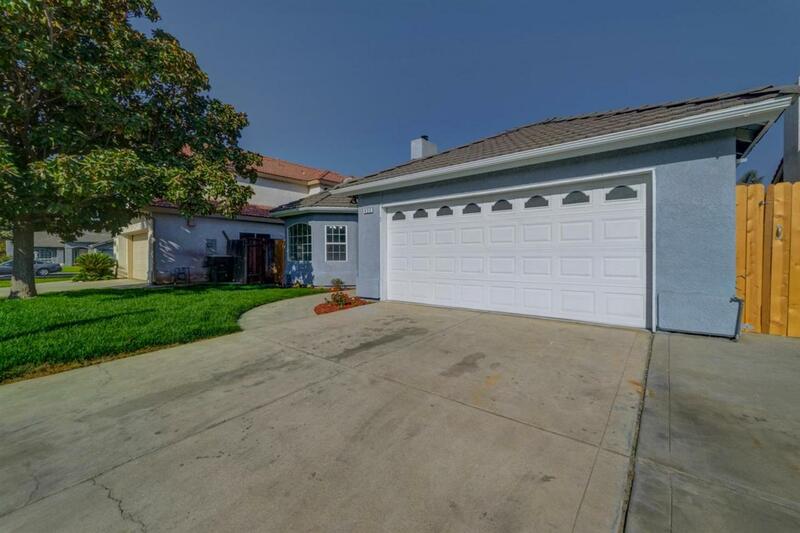 The home is a short distance to schools, parks, shopping, entertainment, restaurants and freeways. Add this one to your MUST SEE LIST! Call today before its gone! Listing provided courtesy of Cheryl Capozzi of Envision Realty, Inc..